The best part of not knowing too much about a place or not having read any reviews is that you get to be pleasantly surprised when you try it for yourself. That is exactly what happened when I went to Milkflower, a gourmet wood-fired oven pizza spot, located at 34-12 31st Ave. 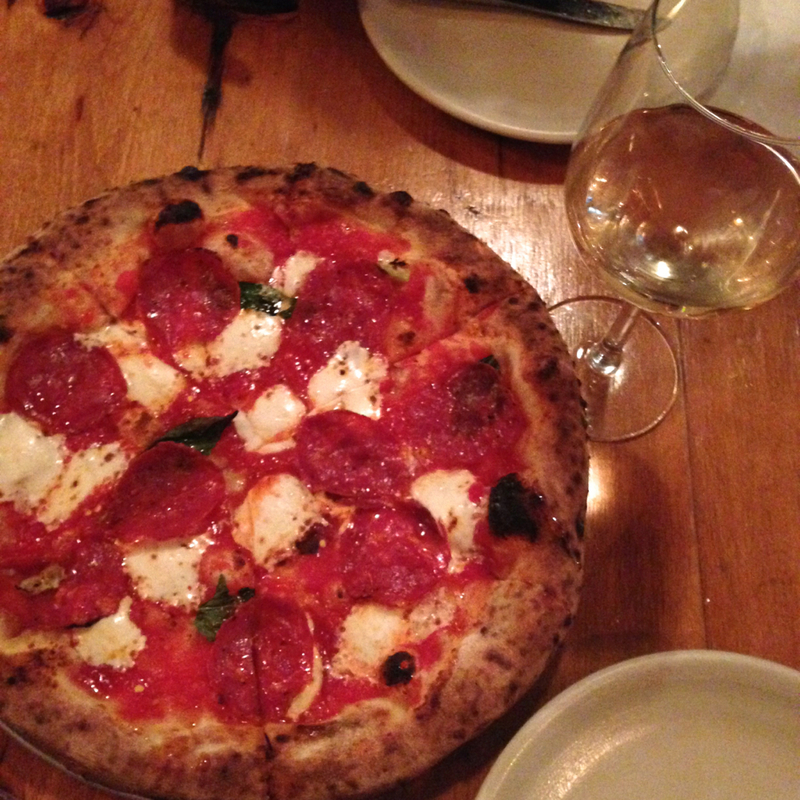 There is more than just pizza too, their menu includes Italian small plates, salads, and craft beers. This casual restaurant is filled with friendly staff that are very helpful in pointing you to the perfect pizza for you. 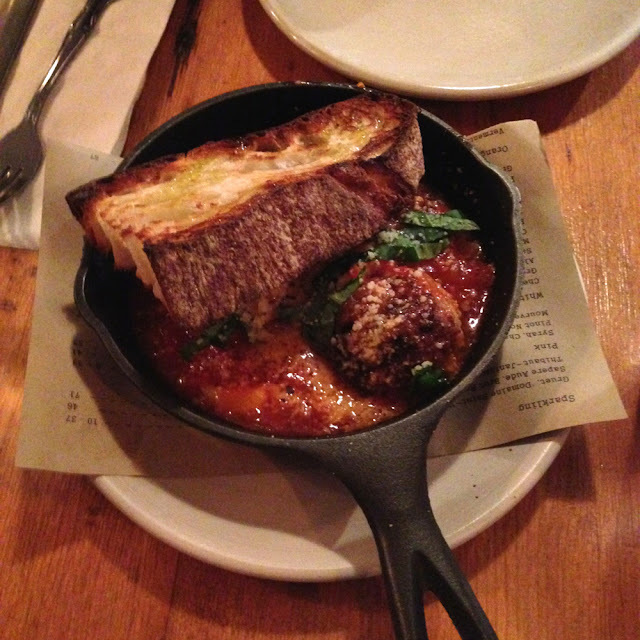 We started off sharing the wood roasted meatballs and each ordered our own pizza. When the food is really good, I have a hard time sharing, lol. I had the spicy soppressata and my husband had the queen. The food was outstanding, the crust was crunchy and soft and the amount of cheese was perfection. All the flavors melded well together and every bite was scrumptious. 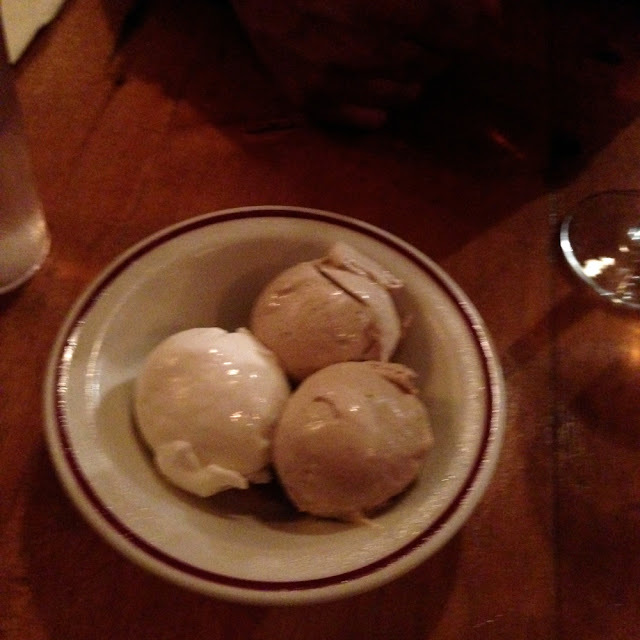 We ended out meal with gelato that did not disappoint. 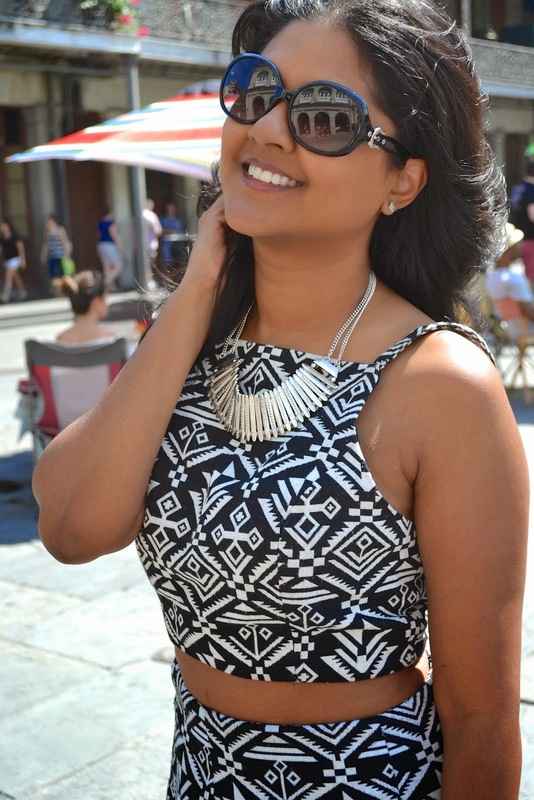 Overall, the service is exceptional and the food speaks for itself. 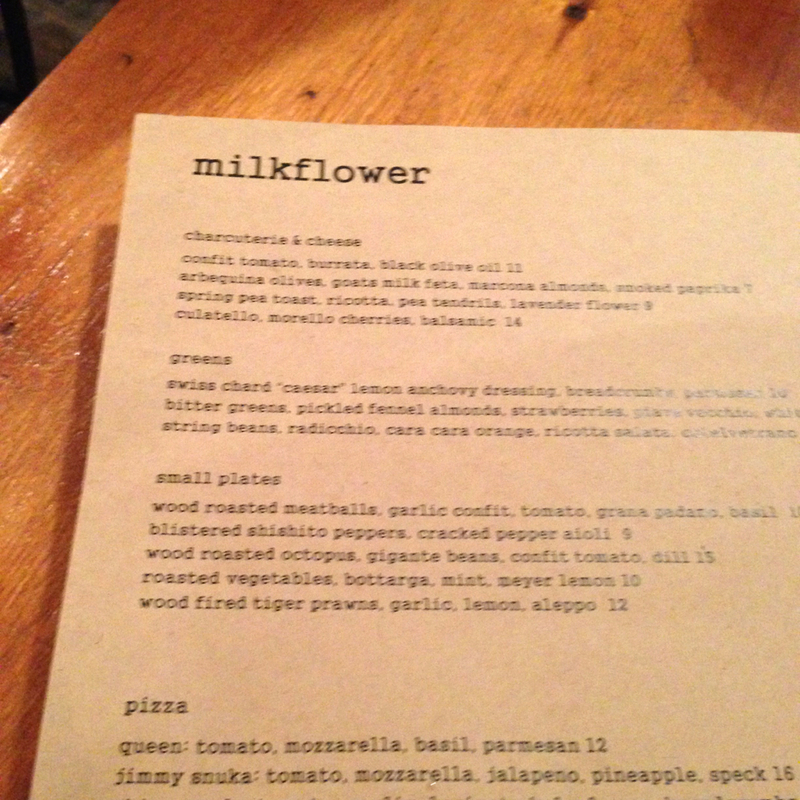 I've walked by this establishment so many times and can't believe it took me so long to go inside but I am very happy that I did and now Milkflower is my go to pizza restaurant!